JERSEY CITY – Two police officers were injured after their patrol car was struck on Route 1&9 near Duncan Avenue on Dec. 28. According to a report, a police officer was in pursuit of another vehicle when a white Mercedes hit the cruiser injuring two officers. 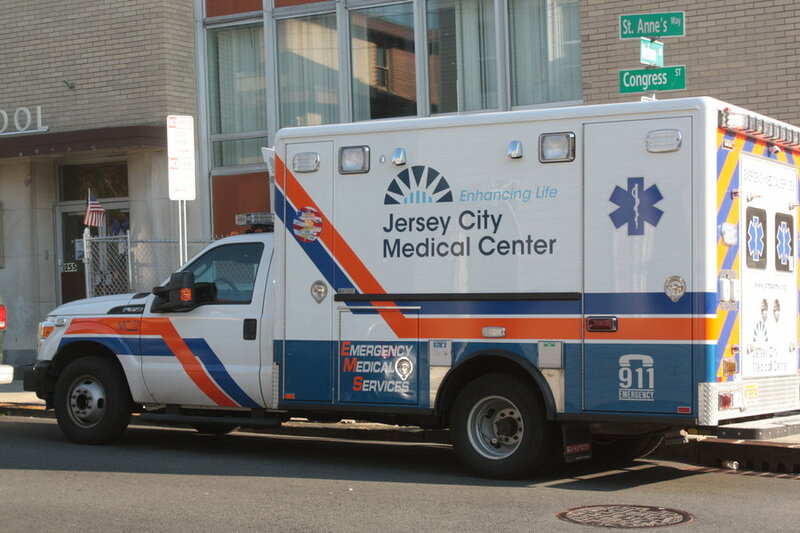 Mark Rabson, spokesperson for Jersey City Medical Center, said that one officer was treated and released, the other remained for further evaluation as of about noon. This officer has been listed in stable condition, said Jennifer Morrill, spokesperson for the Jersey City Police Department.